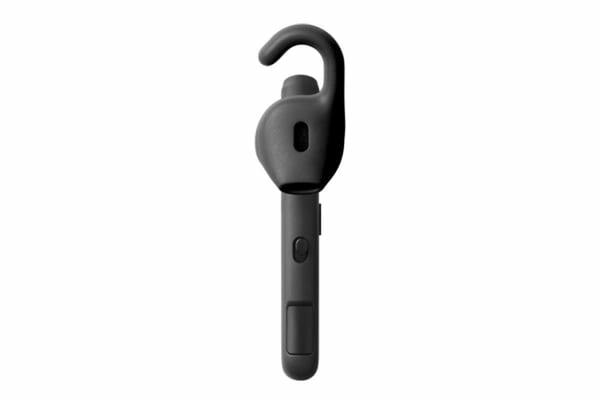 Enjoy clear calls with high-definition sound. 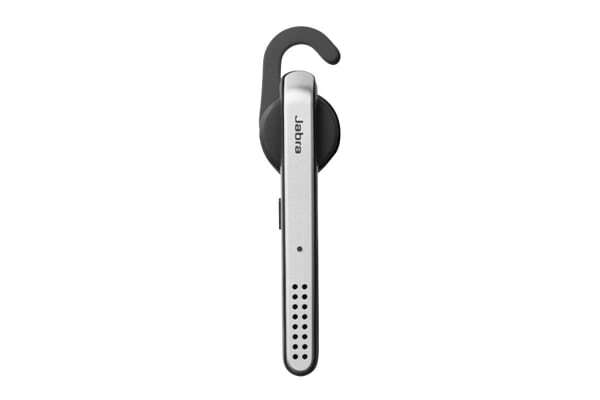 The Jabra Stealth is the comfortable Bluetooth mono headset with up to 6 hours of talk time. Easily connect with NFC-enabled smartphones by simply tapping the two devices together. 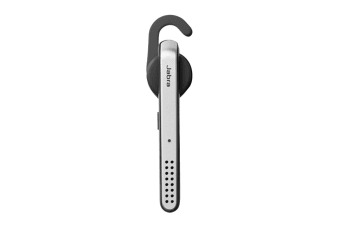 Advanced Noise Blackout technology ensures clear, noise-free calls with the Jabra Stealth. Dual microphones reduce background noise, making you easy to hear. 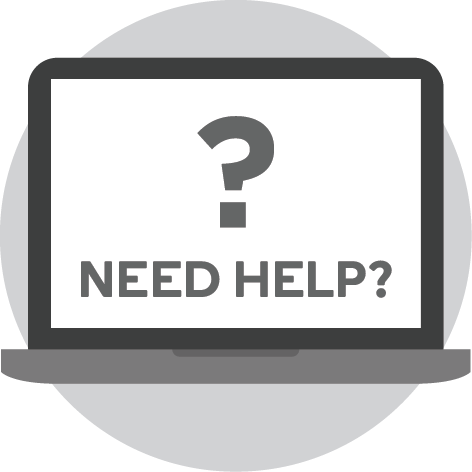 HD Voice brings high-definition sound quality to both ends of the call. 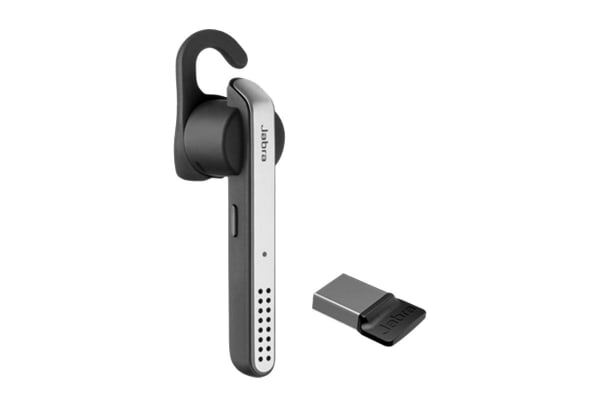 With a UC-compatible dongle, you can transfer calls from your softphone to your smartphone using the Jabra Stealth UC. Optimised for Microsoft Lync, fully UC compatible!